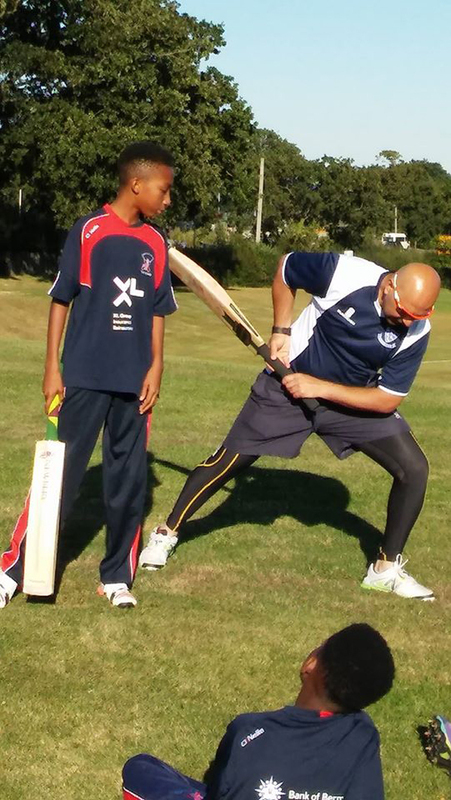 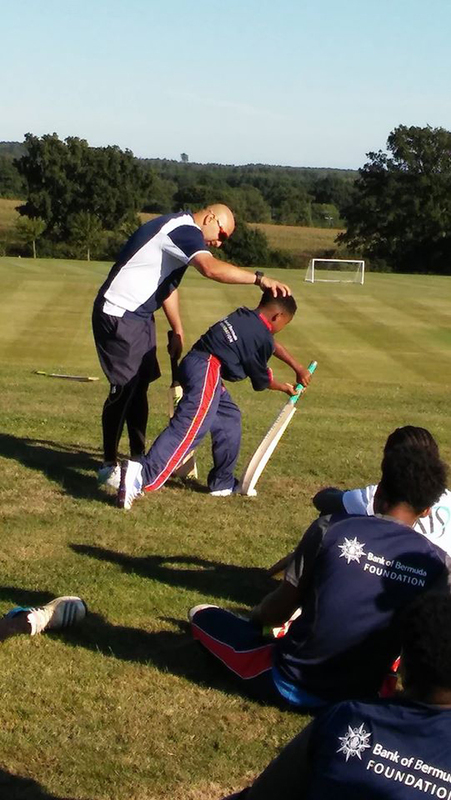 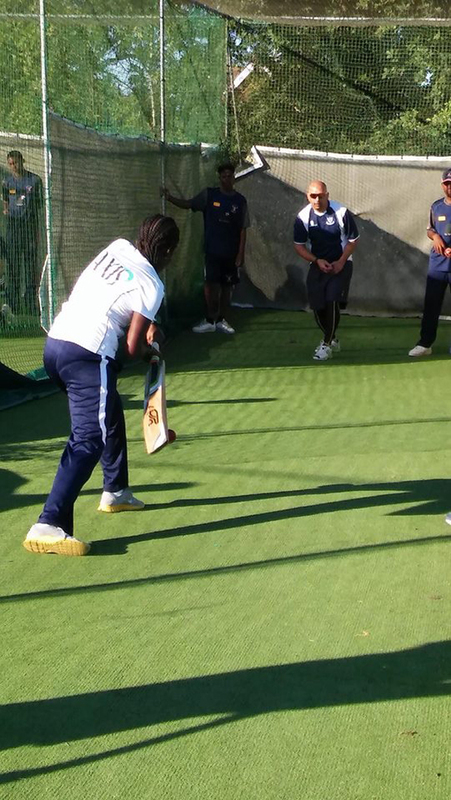 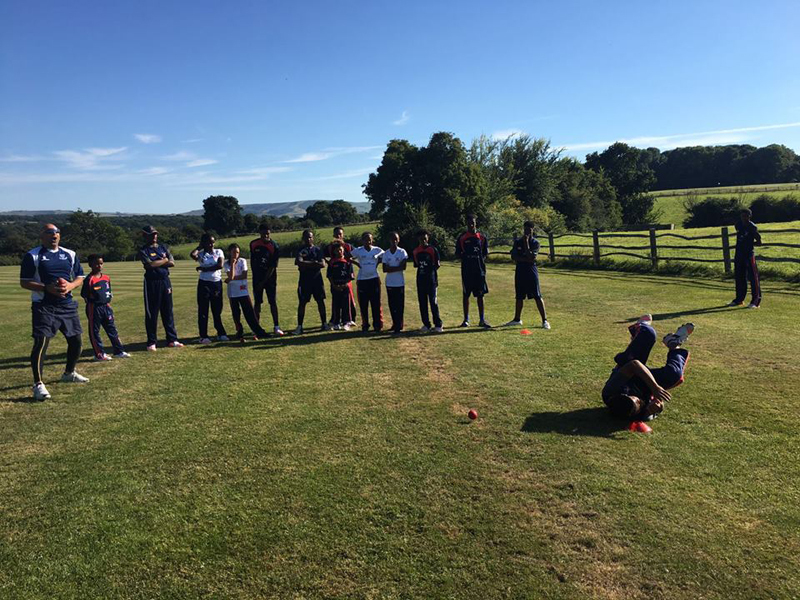 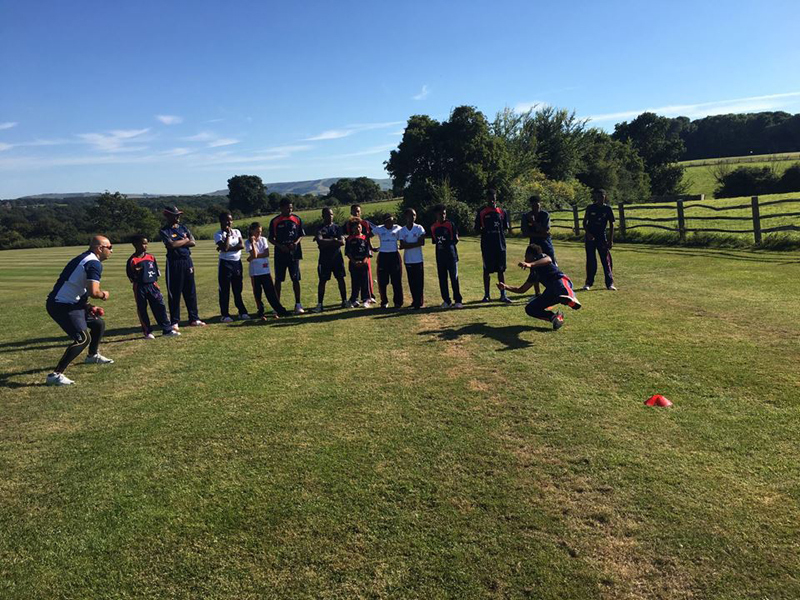 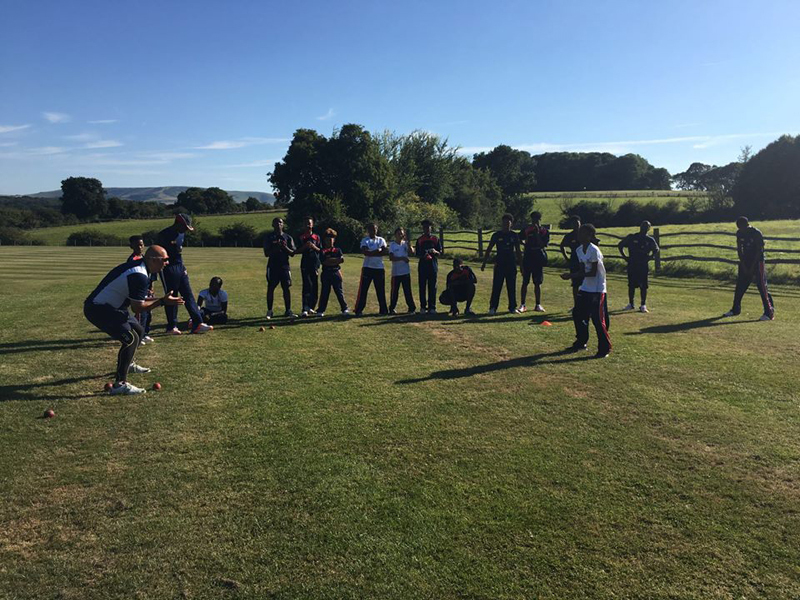 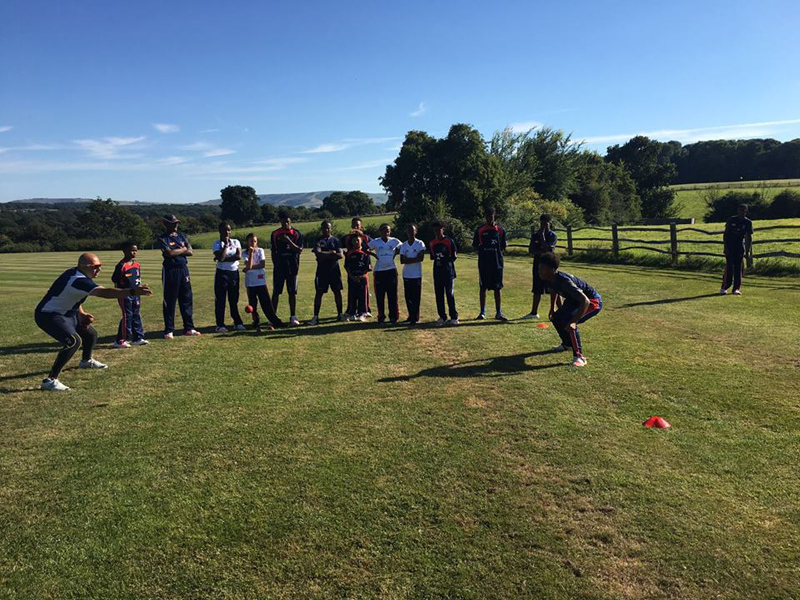 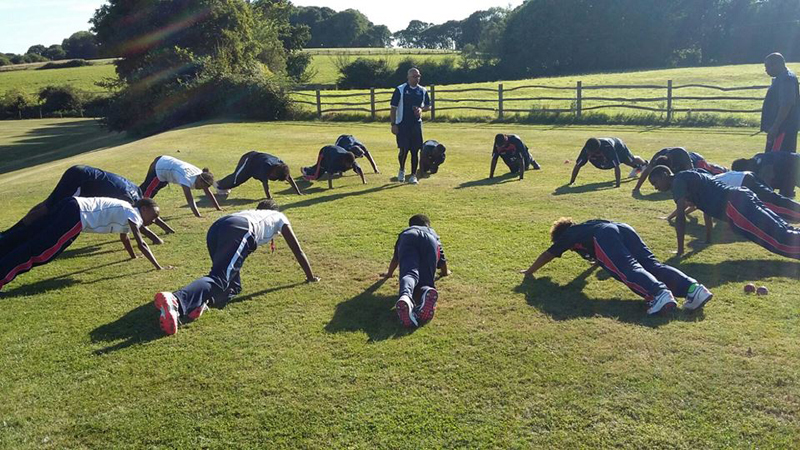 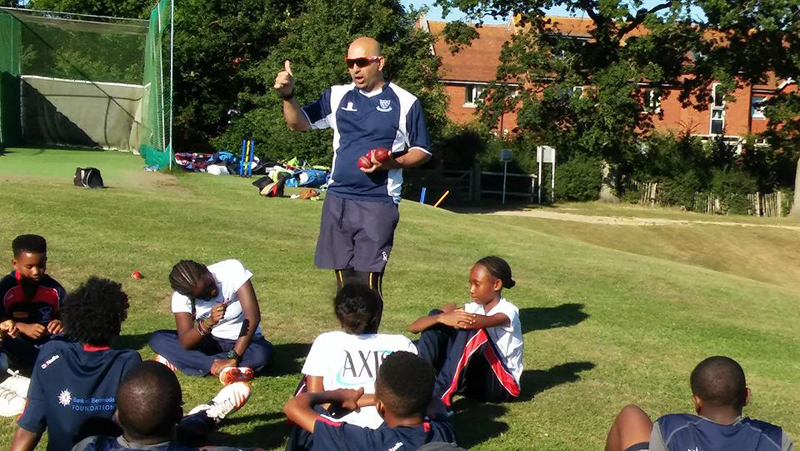 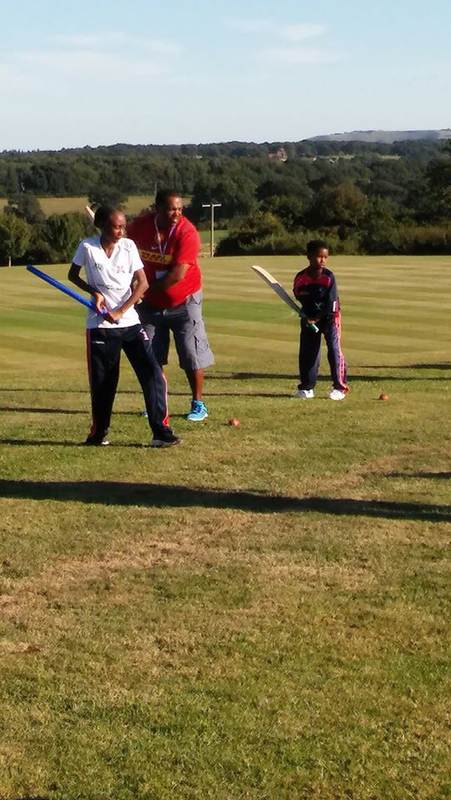 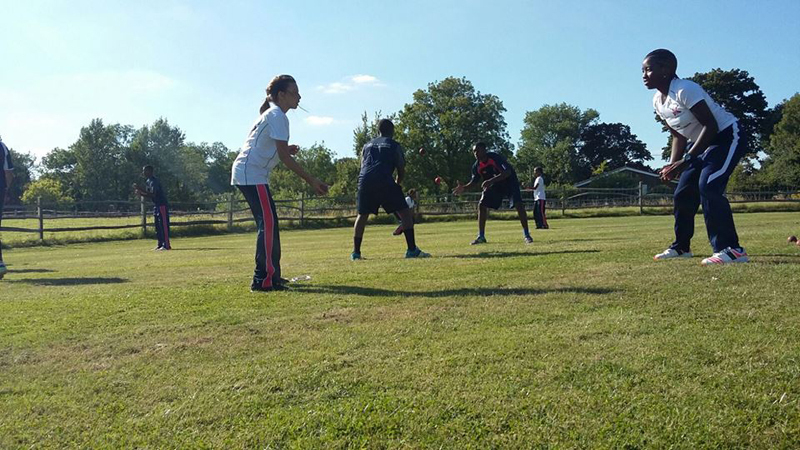 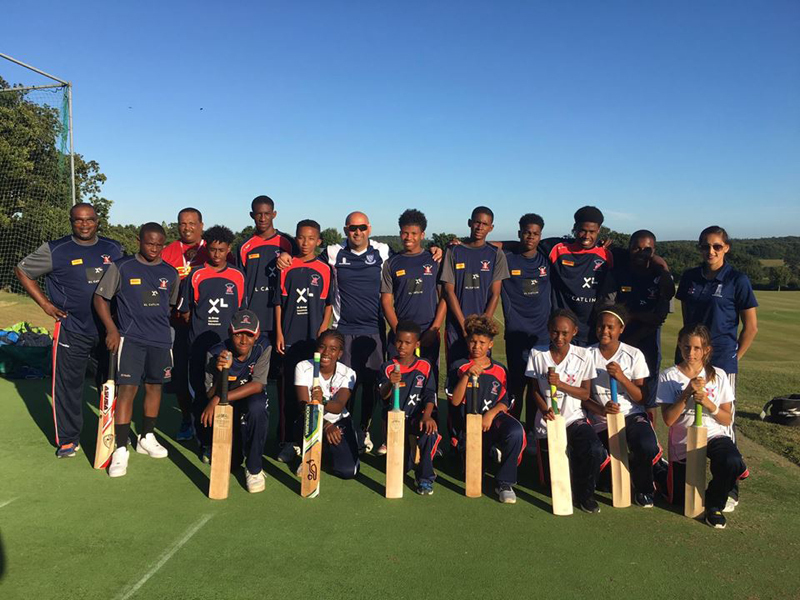 Young Bermuda cricket players are currently taking part in the 2016 BCB National Academy Development Tour in the United Kingdom from August 8 to August 20, with both the girls and boys enjoying training with Coach Azam Riyard recently. 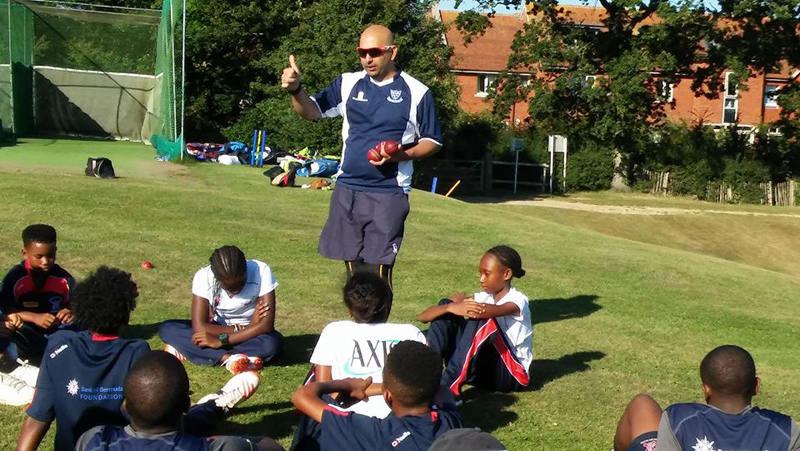 Regarding the Development Tour, a BCB spokesperson previously said, ““The three girls have a packed schedule of high performance coaching and cricket camps in addition to watching a women’s T20 Super League match at the Ageas Bowl. 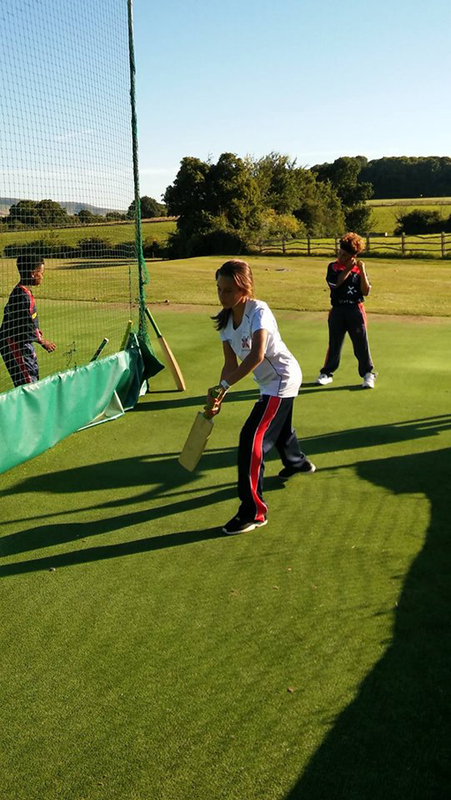 Specialist girls cricket coach, Halima Khan, from England will be providing one-on-one coaching throughout the tour,” the BCB said. 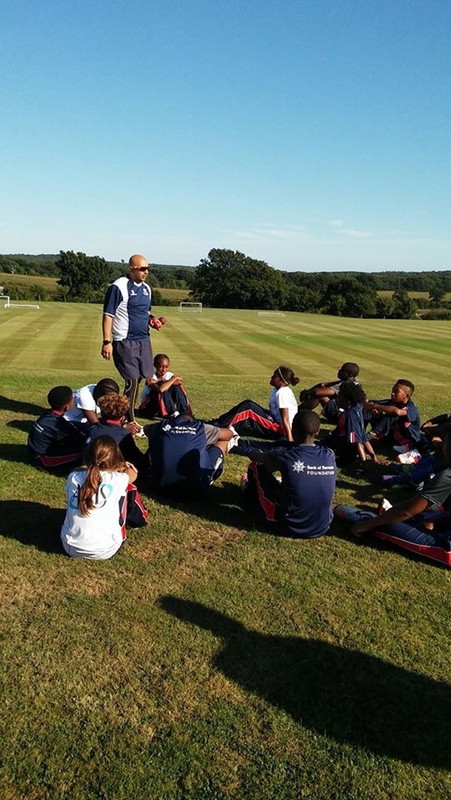 “The boys will compete against county district teams from Essex and Sussex. 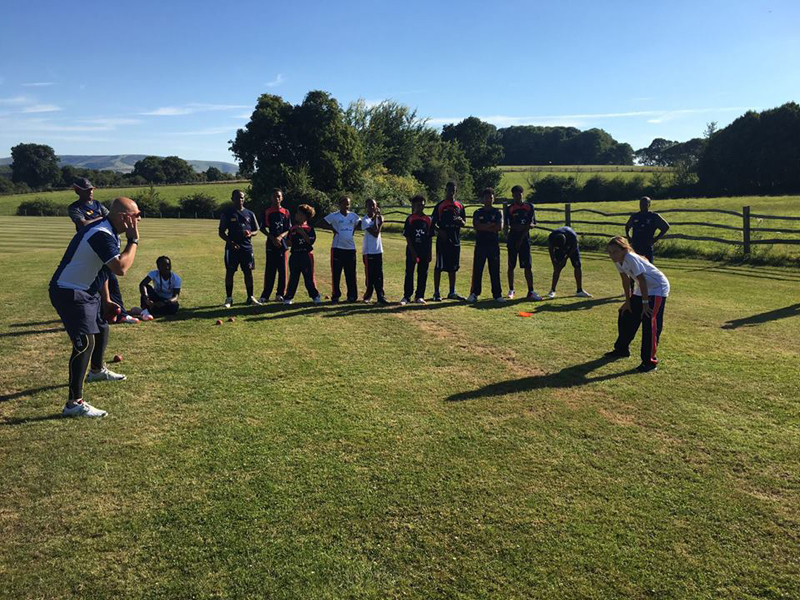 This allows the players to mix with other young cricketers from various different social and cultural backgrounds and experience international competition at a very competitive level.